It seems like every year, the amount of sakura flavored snacks in Japan is increasing and increasing. The sakura snacks of 2019 have certainly not disappointed. 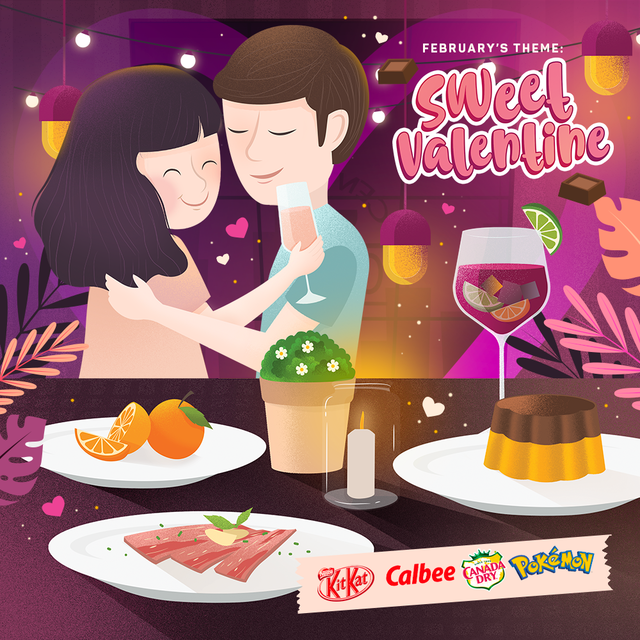 From donuts, coffee, macrons, cake, cookies, frappuccinos, chocolate, cinnamon rolls, candies, cola, soft drinks and more, there are so many sakura treats to try! 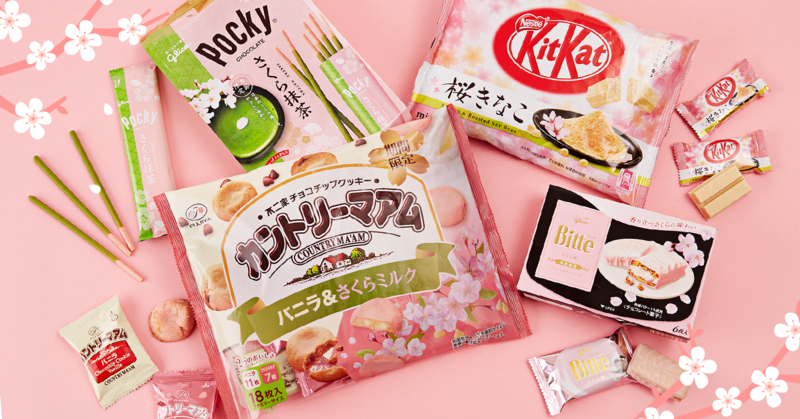 We’re constantly keeping up with the latest Japanese snacks and have put together a list of the top sakura treats of 2019 so far! 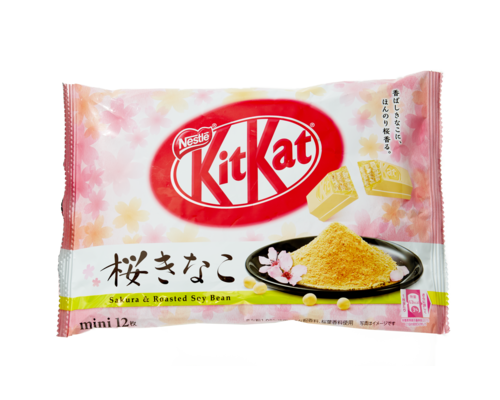 These Sakura Kinako KitKats are definitely a top favorite for the sakura snacks in 2019. The floral sakura notes blend into the subtle kinako (soy bean powder) flavor. Kinako, or soybean powder, may seem like an unusual flavor to those that are not used to using beans in desserts, but it is actually a common flavor in Japan! It has a slightly nutty, sweet, and soft flavor that goes well in many desserts. 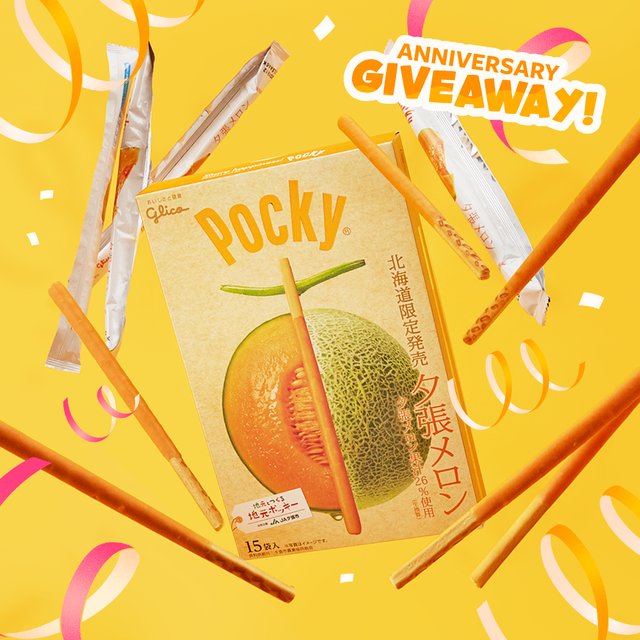 This pocky is probably one of the best pocky flavors we’ve ever tried! It has a lovely almost spicy aroma that tastes similar to cinnamon mixed in with the floral sakura flavor. The beautiful pink chocolate also has little chunks of sugar and salt, adding texture and adding to the mixture of spices. 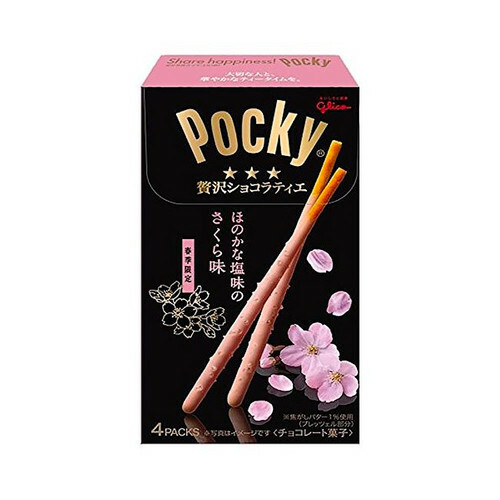 This particular pocky is part of the ‘Luxury Chocolatier’ line of pocky which is a more premium line of pocky. 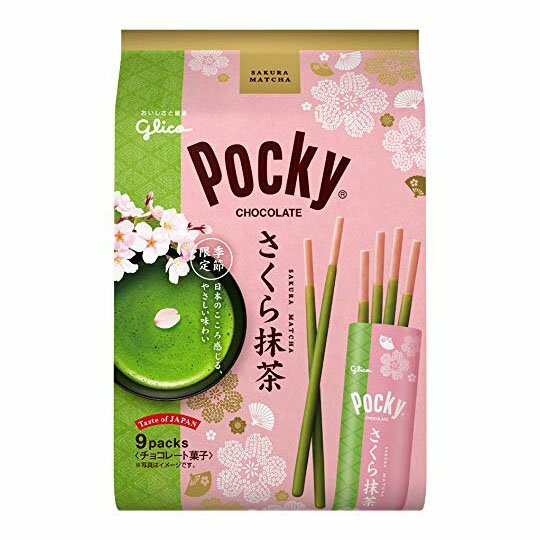 One of the great things about this sakura matcha pocky, (other than the lovely sakura matcha flavors) is the fact it comes in such a big package with 9 packs of sakura matcha goodness! This one is great for matcha lovers as the flavor combo is more so matcha with a hint of floral sakura notes. 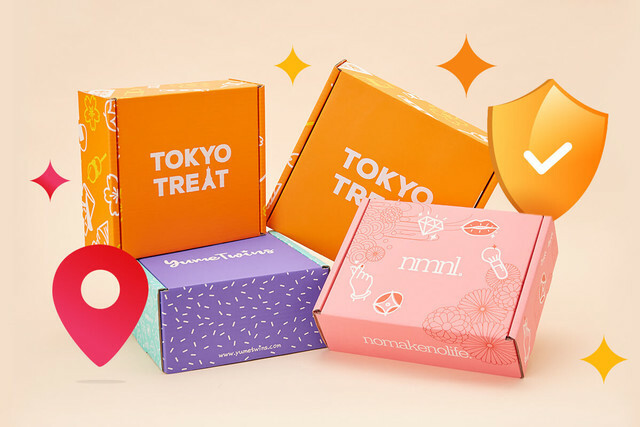 These cookies are selling on JapanHaul right now! Stock up while supplies last! These beautiful pink sakura chocolate cookies are to die for! The delicious cookie sandwich is coated in a smooth and creamy pink chocolate! 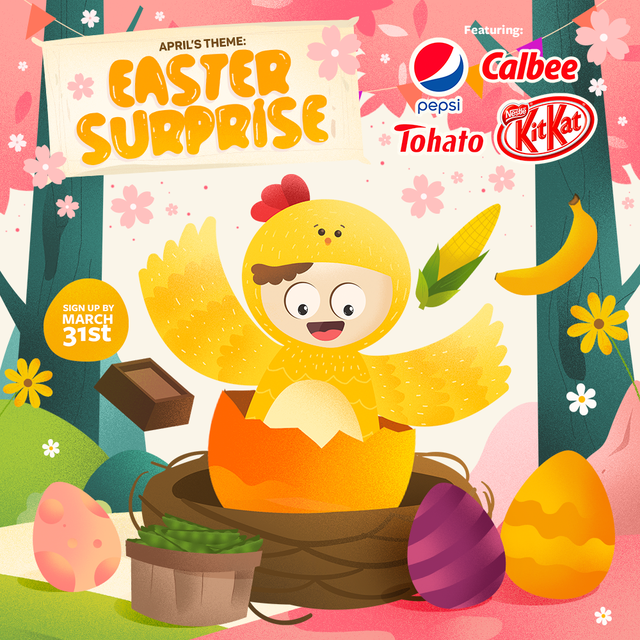 This little treat easily made it to the top of our list this year, and we’re hoping it sticks around so we can continue to enjoy it’s chocolaty sakura goodness! We especially loved these cookies because they are the perfect soft chewy bite sized cookie! 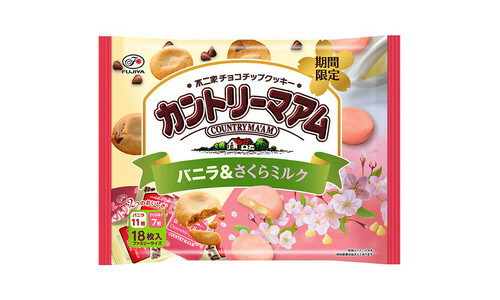 The package contains both vanilla chocolate chip cookies and pink sakura white chocolate chip cookies. The sakura cookies have a very sweet, and almost bubblegum-like flavor. For an extra delicious snack, we recommend popping a couple of these little cookies in the microwave to get that freshly baked soft cookie! 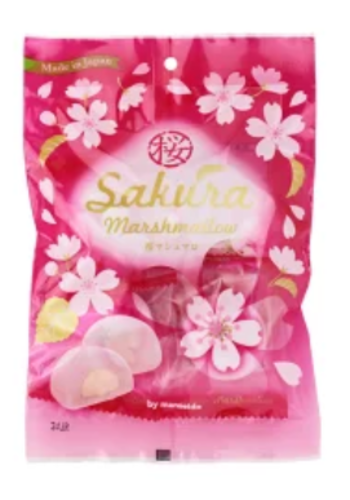 These little sakura mochi marshmallows have a creamy ganache in the center! These little marshmallows have taken inspiration from sakura mochi,a traditional sakura flavored Japanese dessert in the springtime. 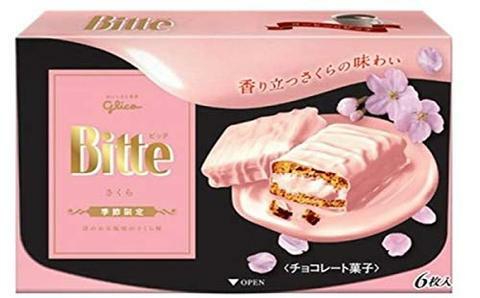 The soft chewy texture and sweet sakura flavor is so addicting! 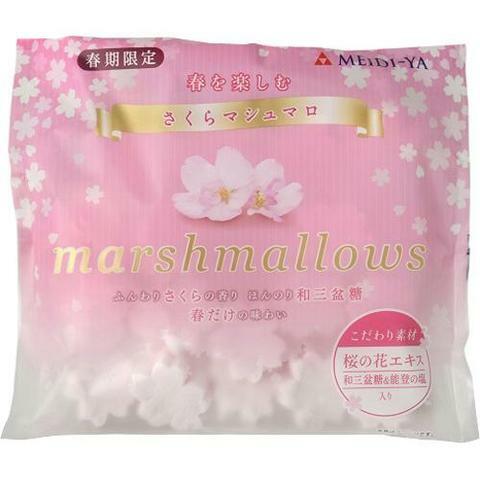 These cute little sakura flower shaped marshmallows are the perfect topping for a hot beverage or even by themselves they make a great snack. 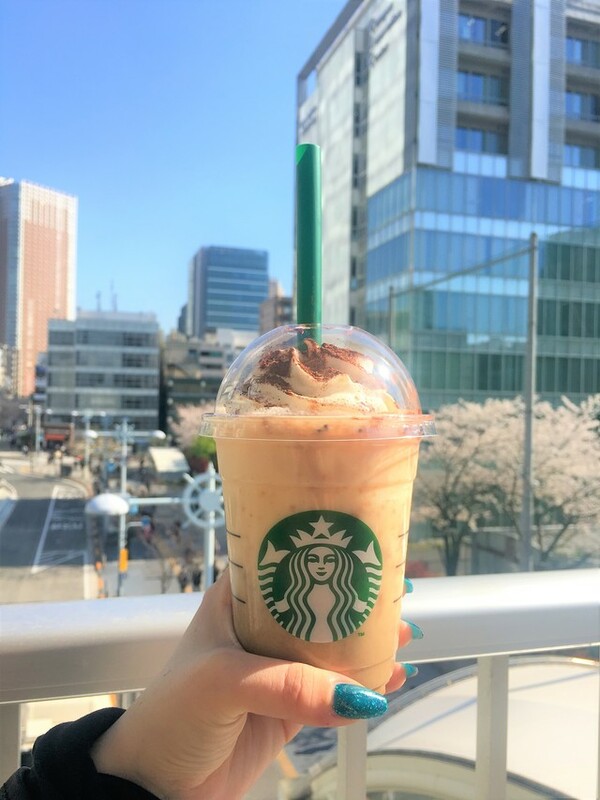 We love adding them as a topping to things like sakura milk lattes from Starbucks, or even as a topping on an ice cream sundae! Are we the only ones who do that? Let us know in the comments! 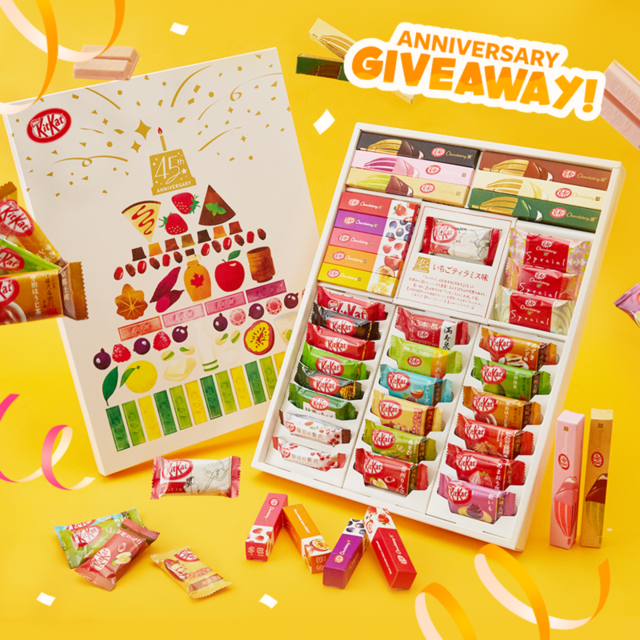 Its hard to find sakura flavored treats outside of Japan so lucky for you we always include the best of the best sakura snacks in our monthly box! 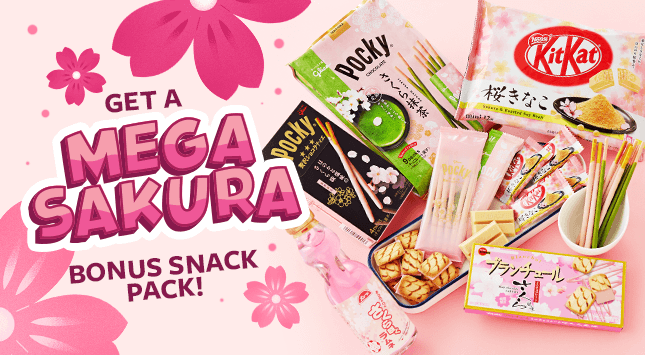 For a limited time we are offereing free bonus sakura snacks if you sign up for a premium TokyoTreat box with the code MEGASAKURA. 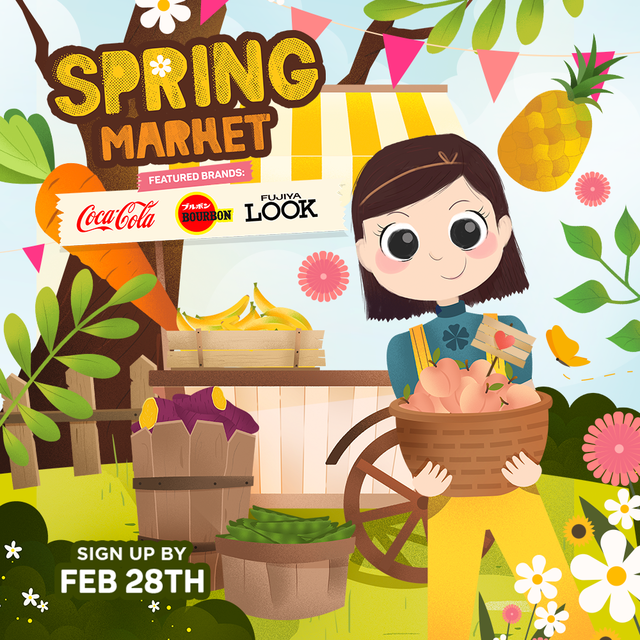 Sign up now to claim your free snacks!! Which Sakura treat are you dying to try? Let us know and we’ll try to include it in a future box! !